Greens and purples....one of my favorite color combinations. 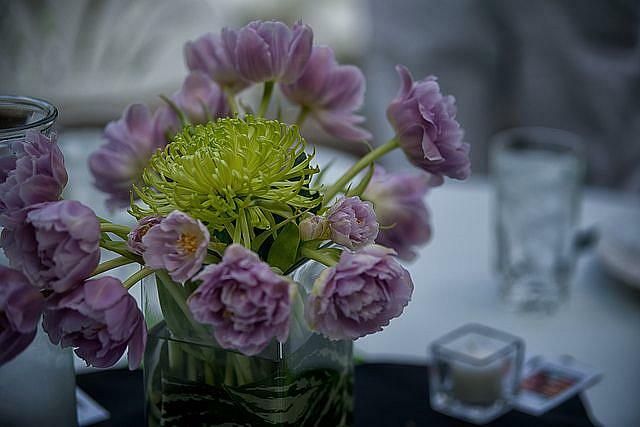 This bouquet was photographed at a good friends wedding. The floral arrangement was done by another good friend! Photo was shot with a Sony A-900, edited in Photoshop using Nik Filters.